Home » BELFOR USA » Qualified Remodeler's “Top 500” List Ranks BELFOR #1! For the 18th consecutive year, BELFOR has been ranked #1 in Qualified Remodeler Magazine’s “Top 500” list! 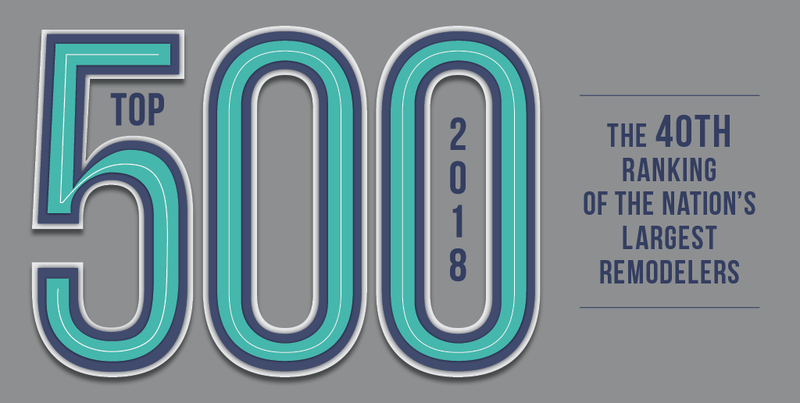 Since 1978, the QR Top 500 list has represented leaders in the remodeling, restoration and design-build industry’s across the nation. BELFOR Holdings, Inc. was proudly recognized as the No. 1 fully owned and operated Insurance Restoration firm on this prestigious list. BELFOR is the technical leader in disaster recovery services and solutions, offering the most extensive network of resources for residential and commercial losses in the industry. With over 70 years of property restoration experience, BELFOR’s trained technicians are able to restore and repair nearly every type of structure imaginable. To learn more about the Qualified Remodeler Top 500, click here.